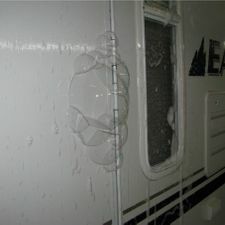 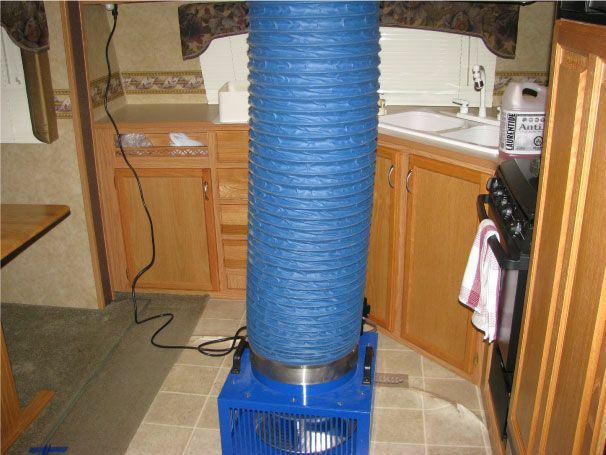 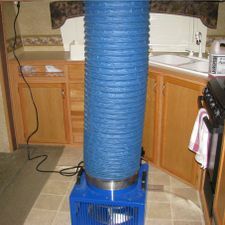 Two of the most common problems with aging RVs are leaks and water damage. 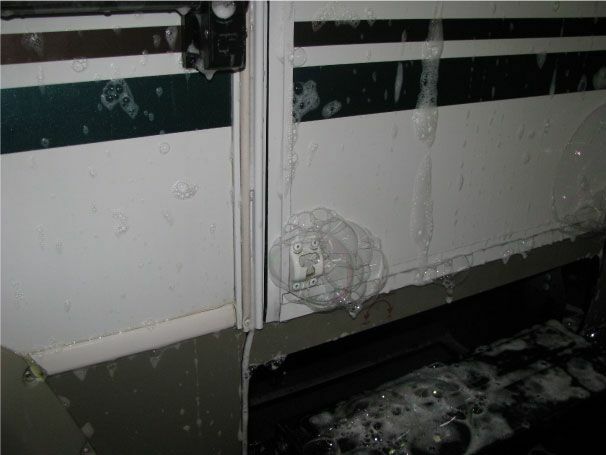 The RV Doctor refers to this as “internal bleeding” since it can slowly kill your RV. 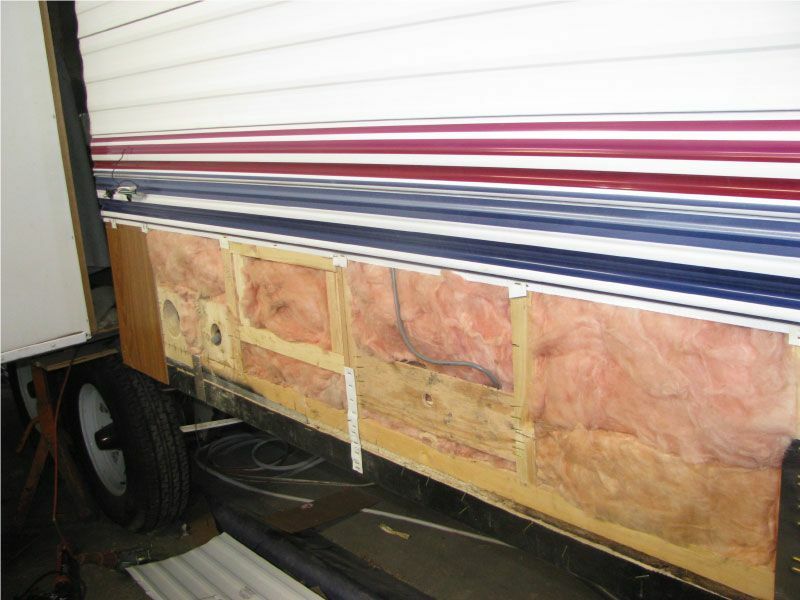 If you are considering the purchase of a used RV, we recommend looking for signs of water damage under windows, inside compartments and cabinets, in addition to spots where rivets have been used on the RV’s exterior. 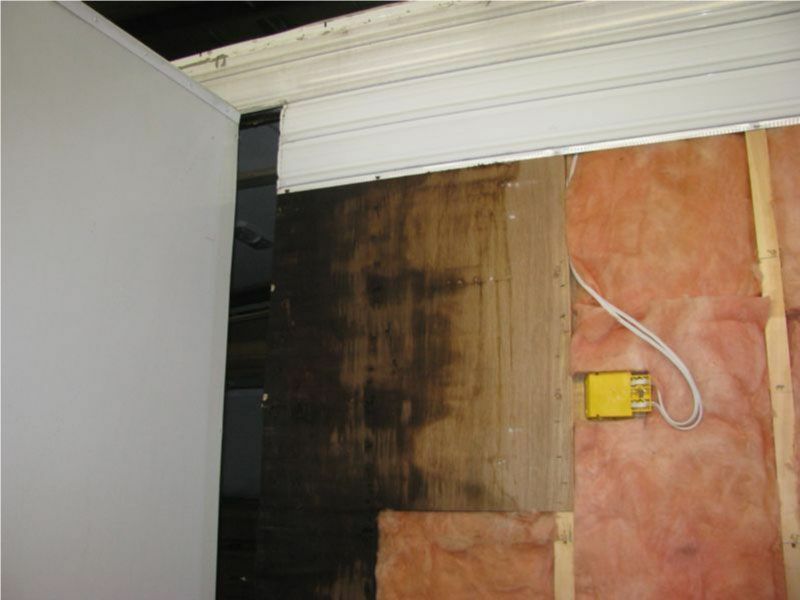 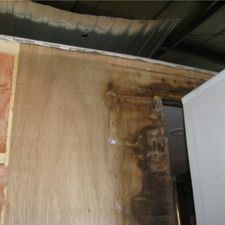 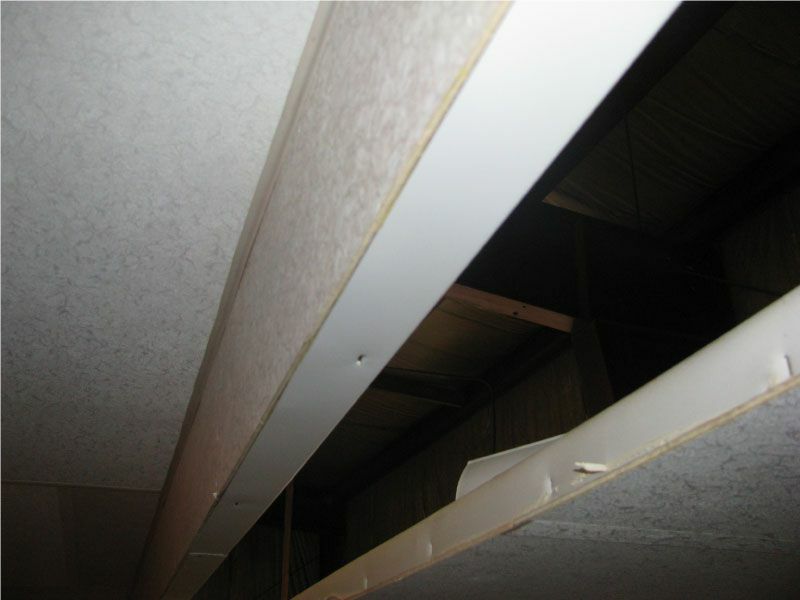 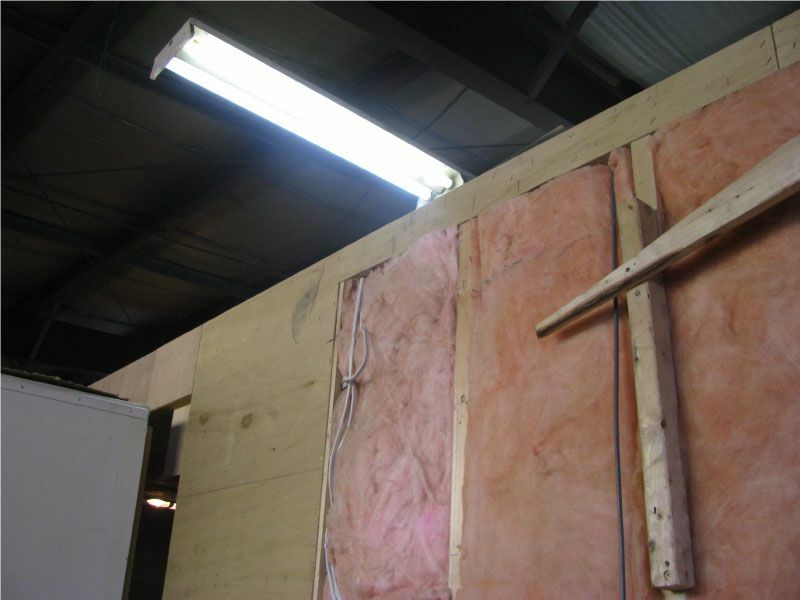 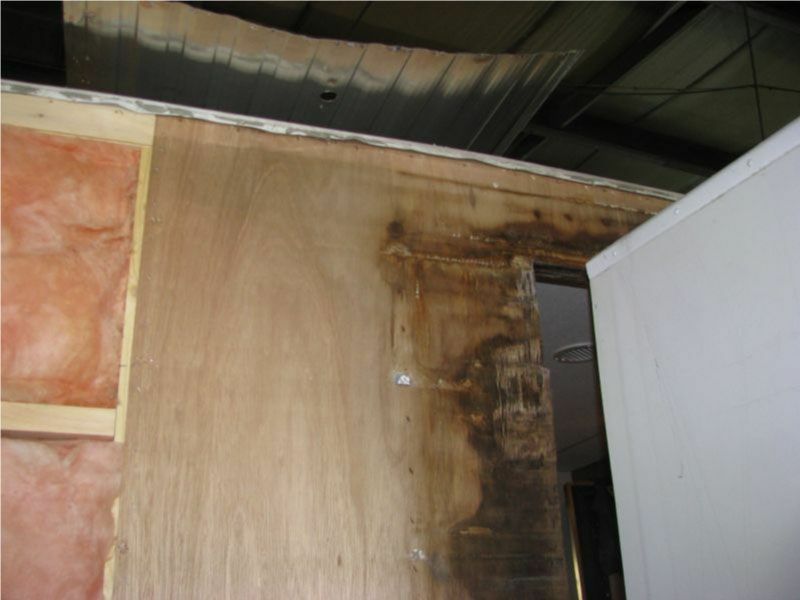 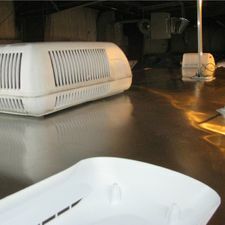 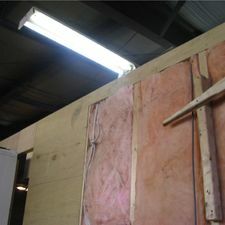 Water damage can also show up as delaminated fibreglass, stains on wood, as well as bumps or bubbles in the panels. 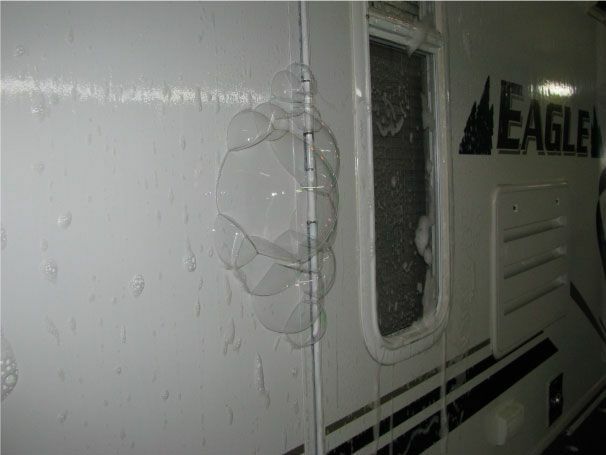 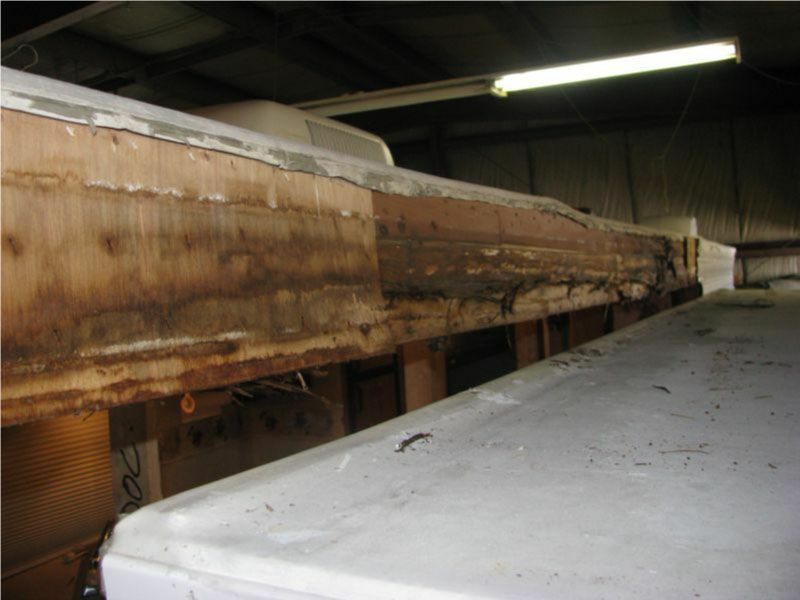 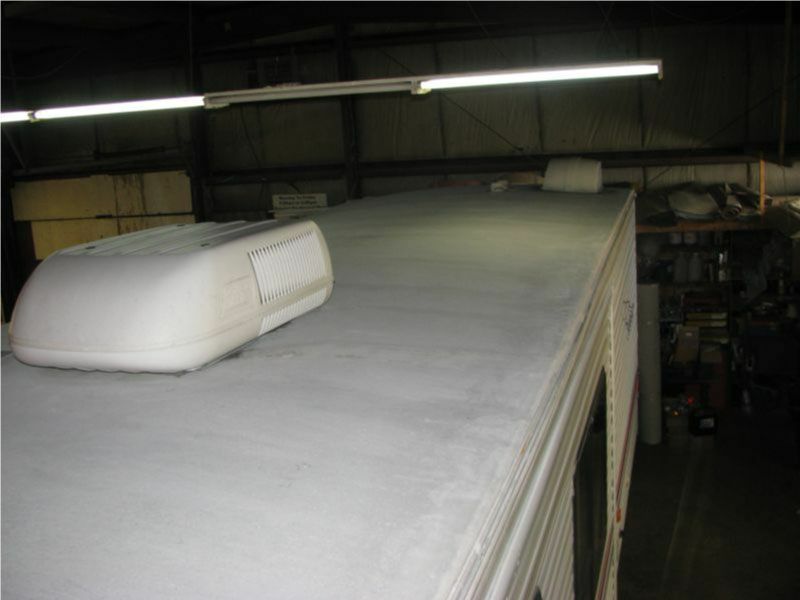 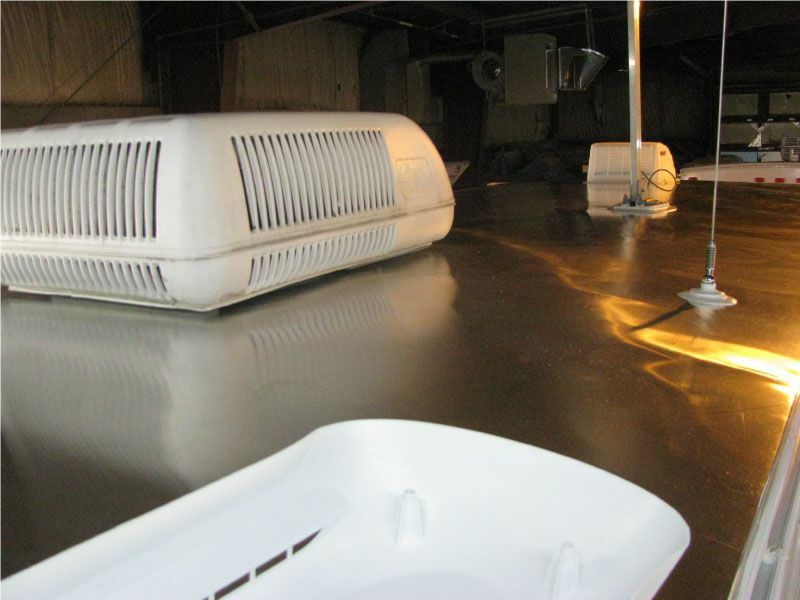 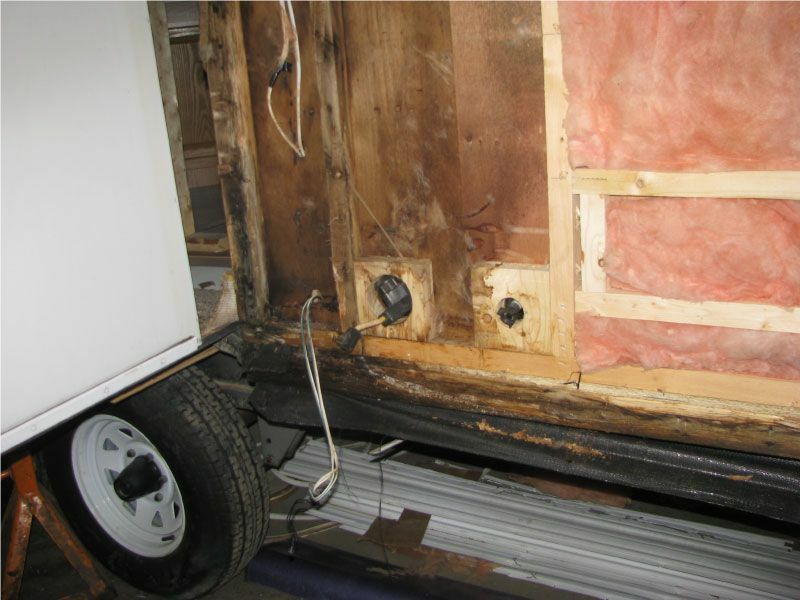 We have experience in fixing water damage and we can help repair the structure of your RV. 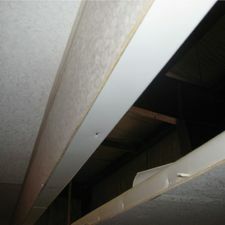 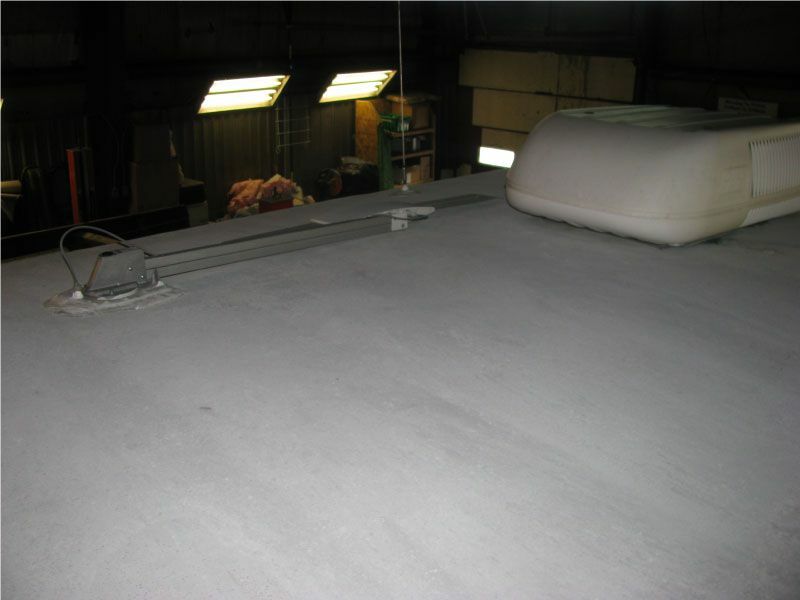 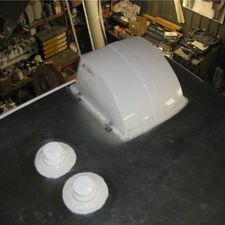 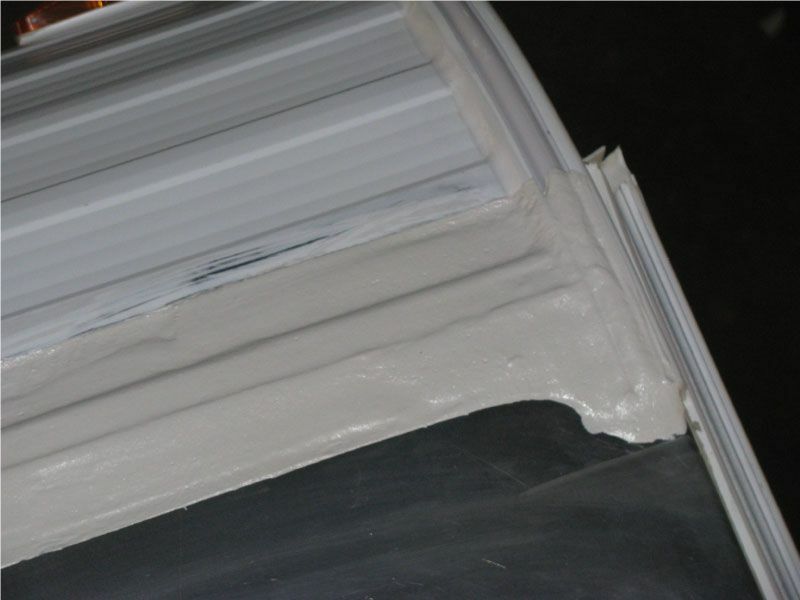 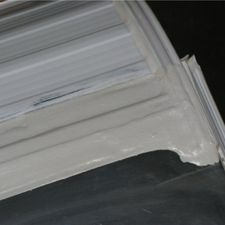 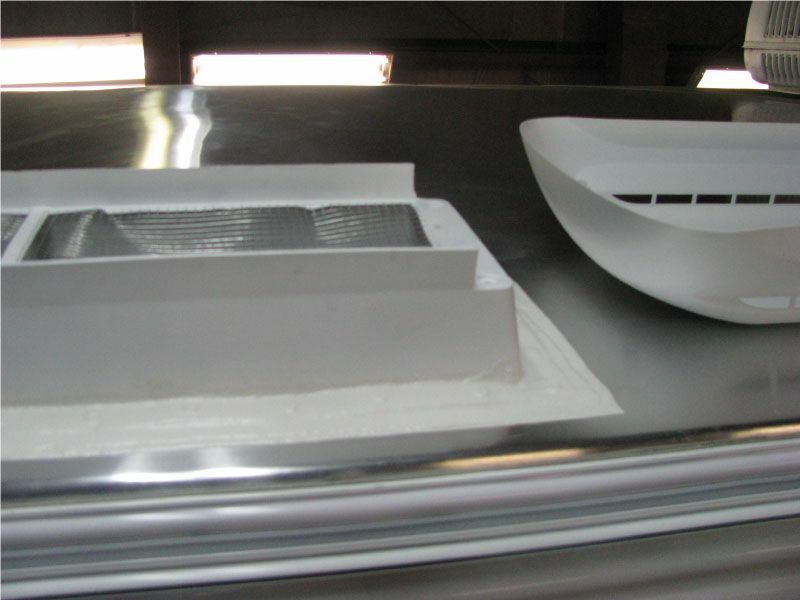 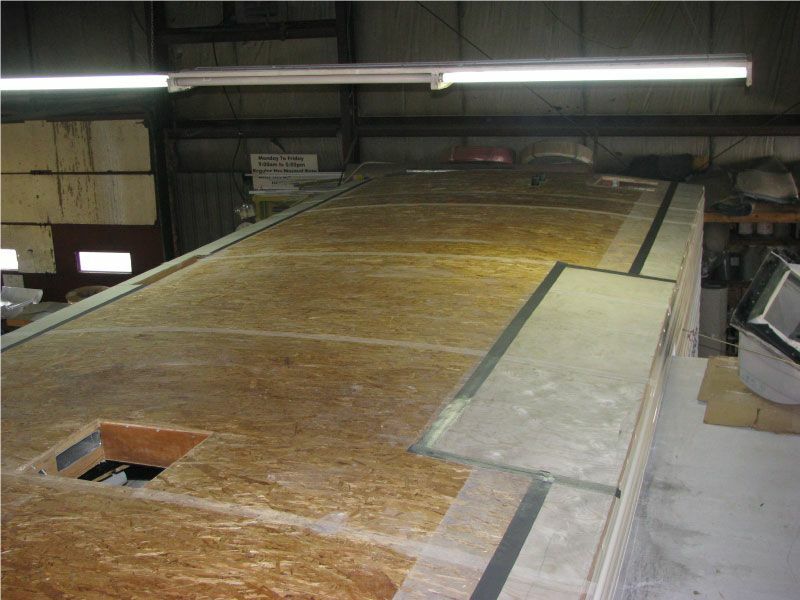 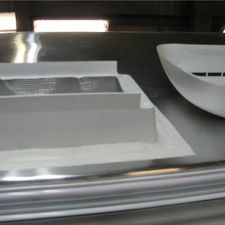 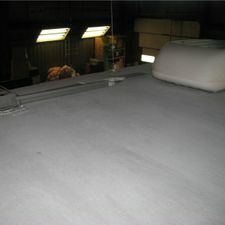 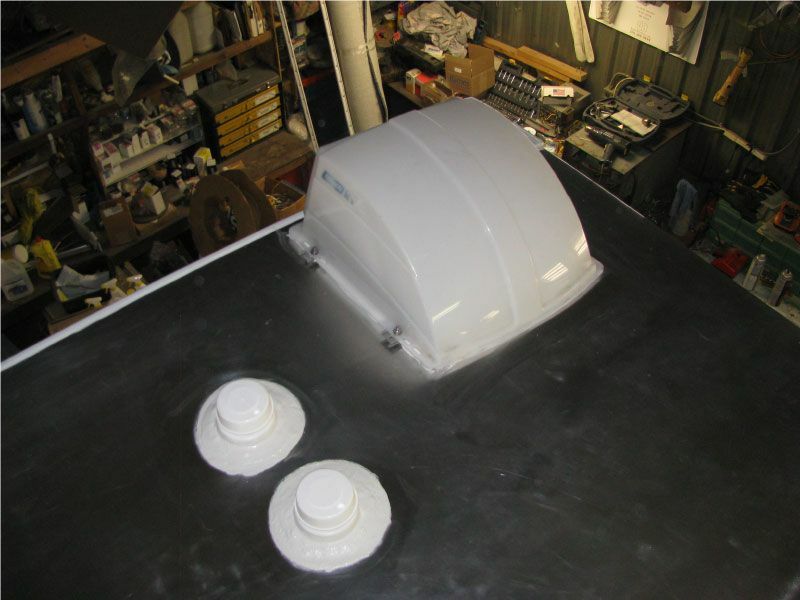 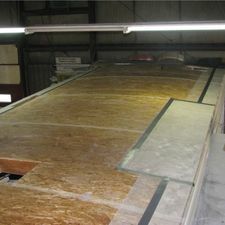 We can also switch out a membrane roof to a more reliable aluminum roof as well as replace sideout beams. 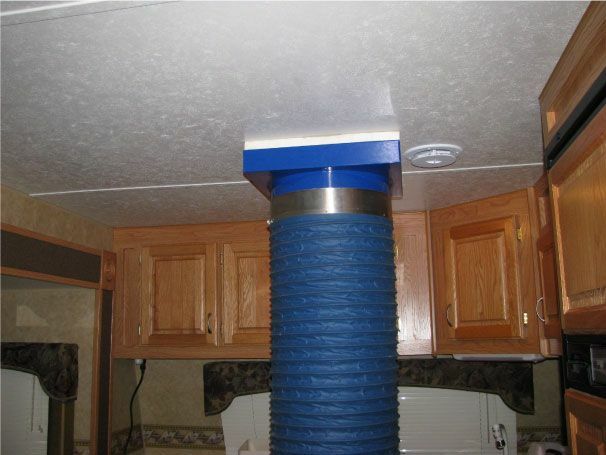 Small leaks can typically be repaired and contained without paying too much for a repair. 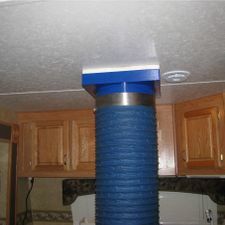 But, just like repairing leaks in your home, finding and stopping the source can be the most difficult part. 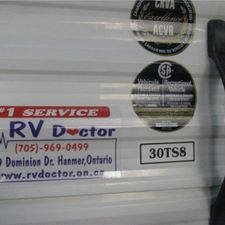 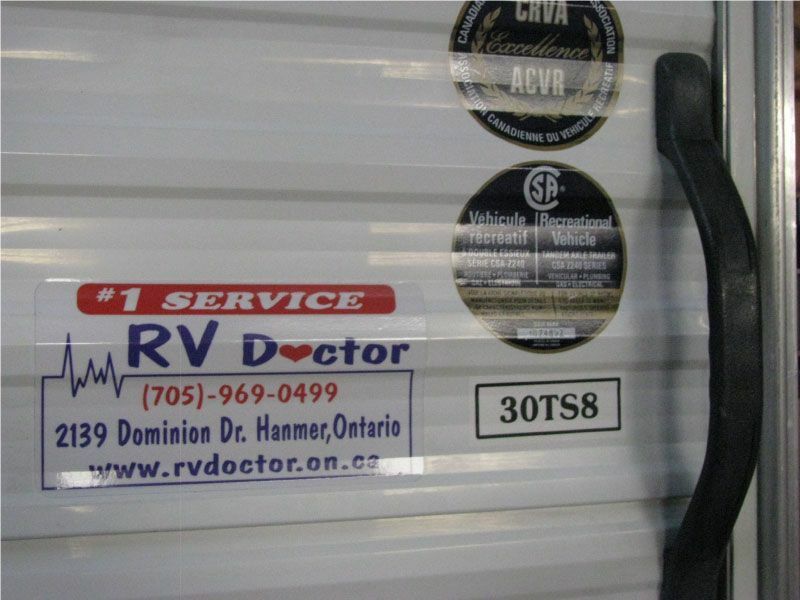 The RV Doctor can help! 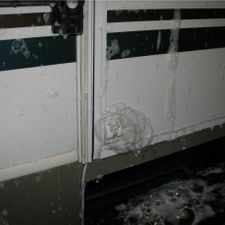 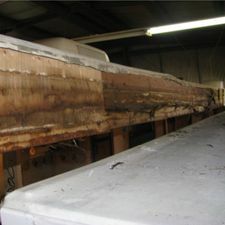 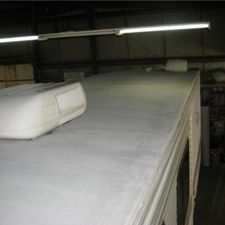 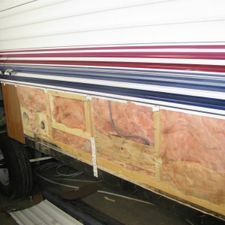 Contact us today to get started on repairing your RV’s structural water damage. 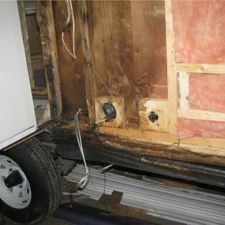 The pictures below detail how we identify leakage in a trailer. 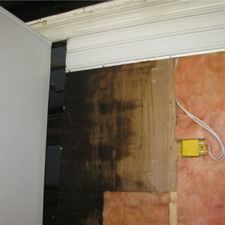 This is what happens when you neglect a checkup or service.